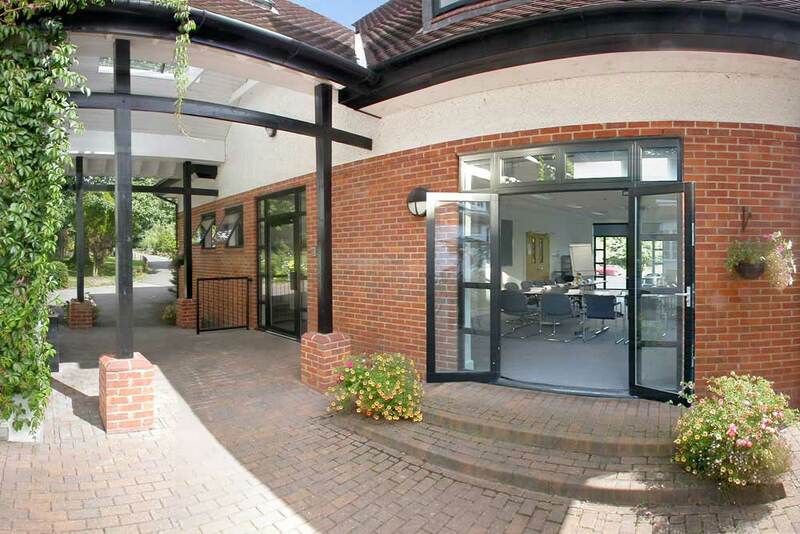 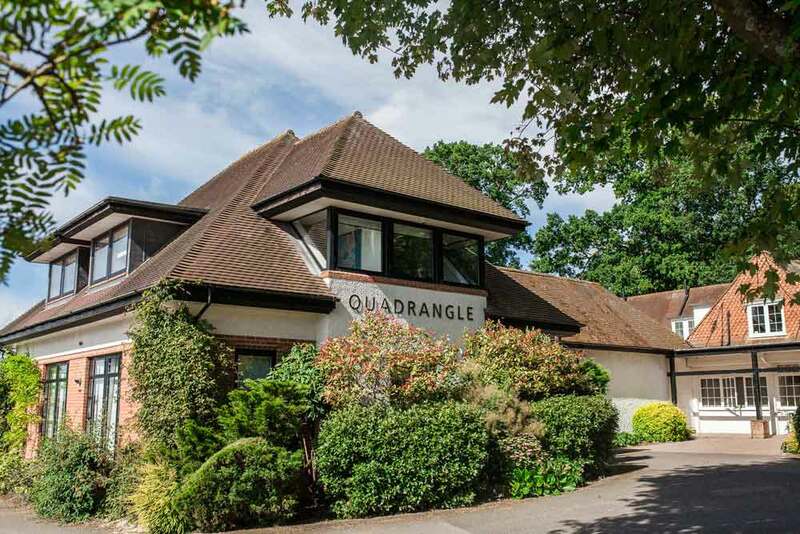 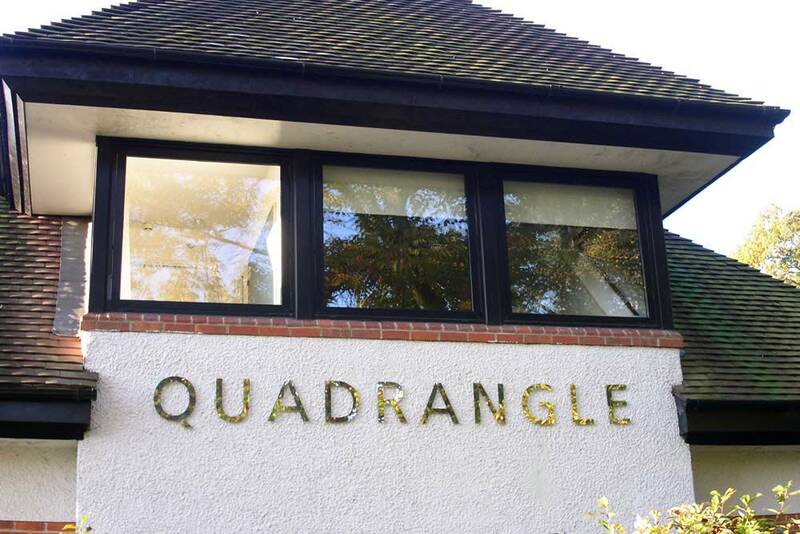 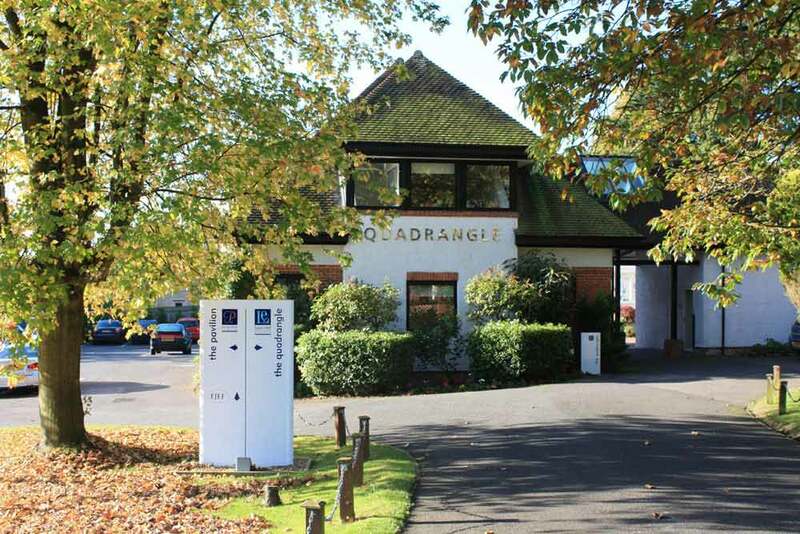 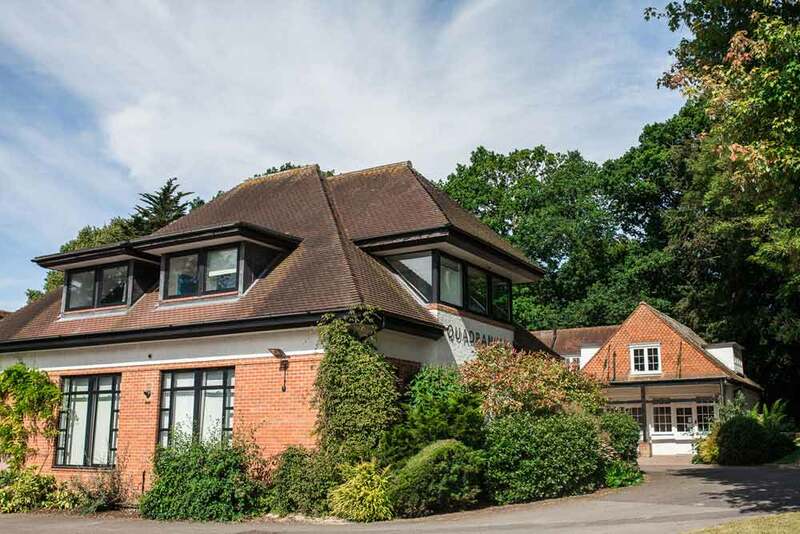 The most secluded of the five buildings at Lane End Conference Centre, The Quadrangle is suitable for one-day meetings and designed to be an ideal training and assessment centre. 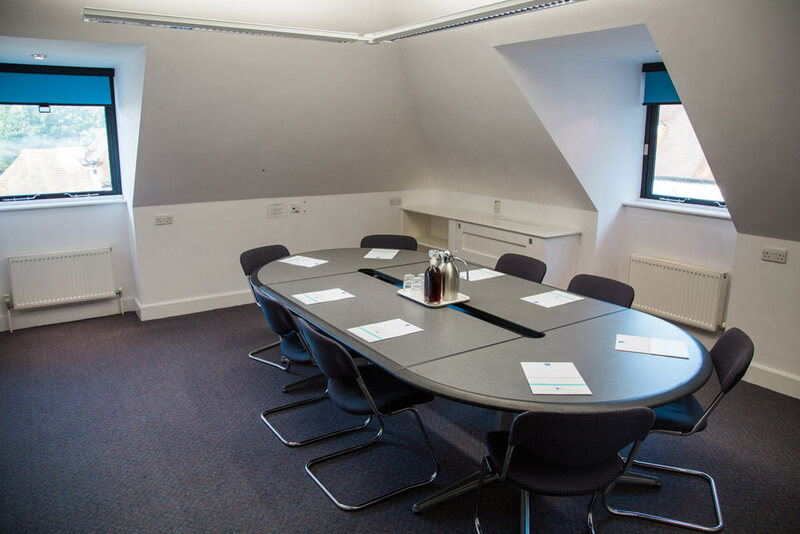 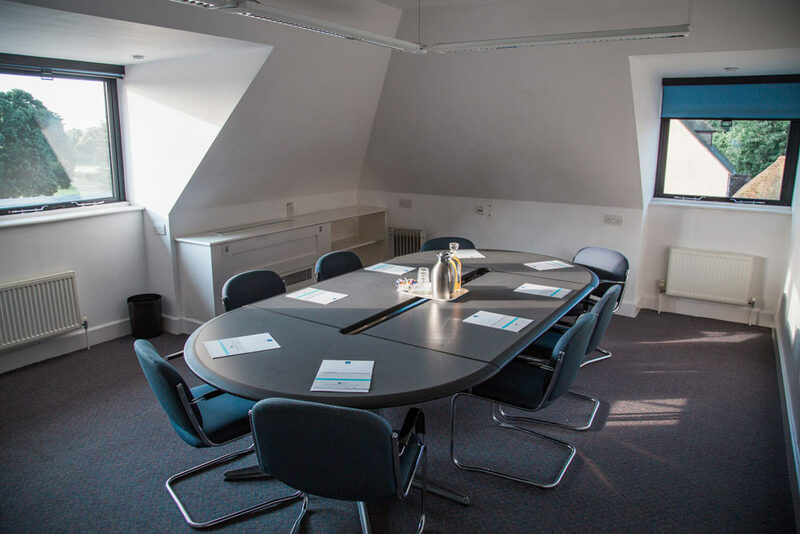 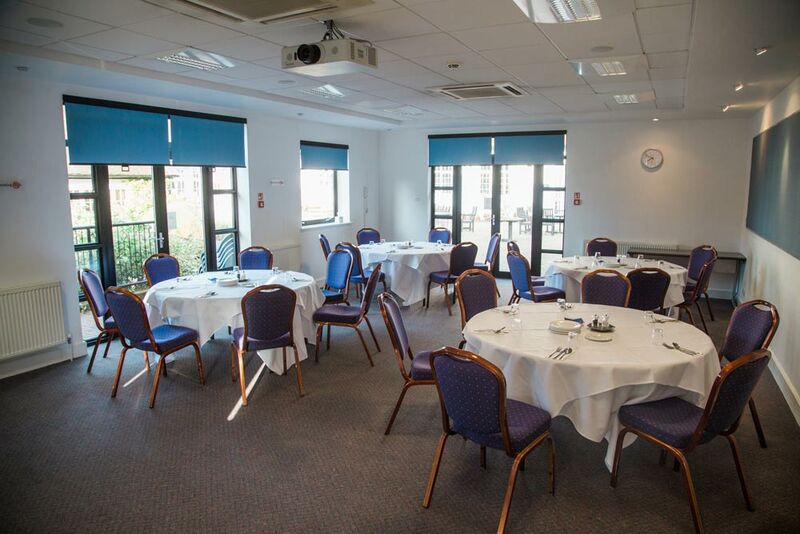 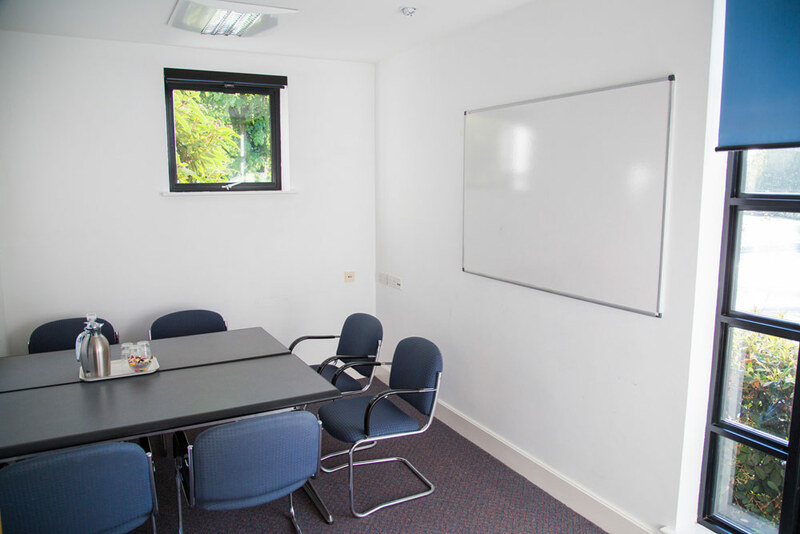 This venue provides you with a main training room with space for a maximum of 22 attendees in a u-shape layout, and six small syndicate rooms which are suited for interviews and individual training sessions. 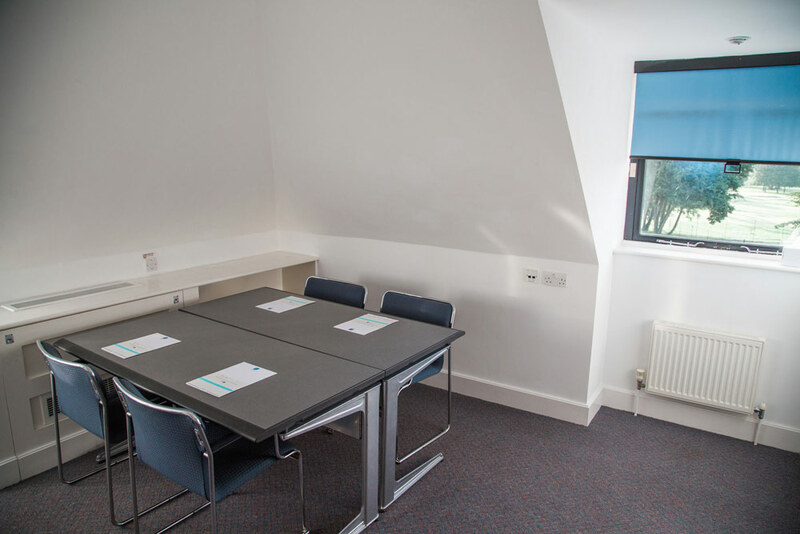 The main room can be configured in a variety of ways depending on the group size. 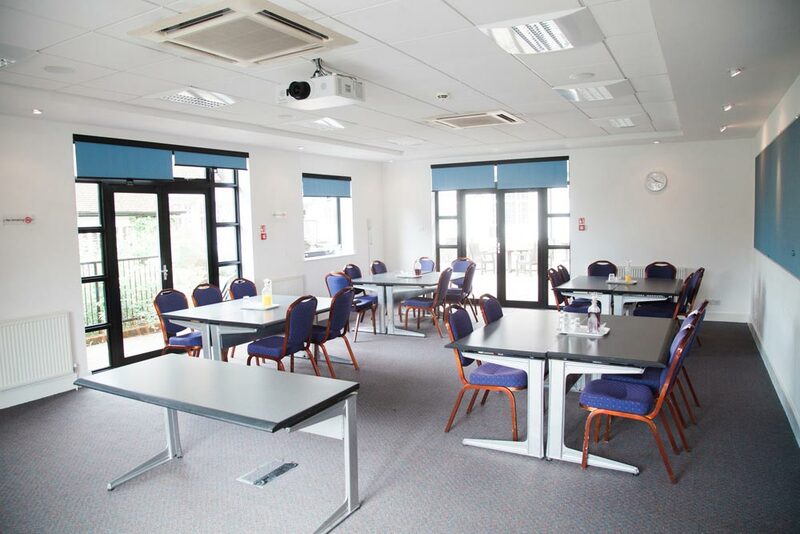 Detailed capacities by room and layout are available to view below. 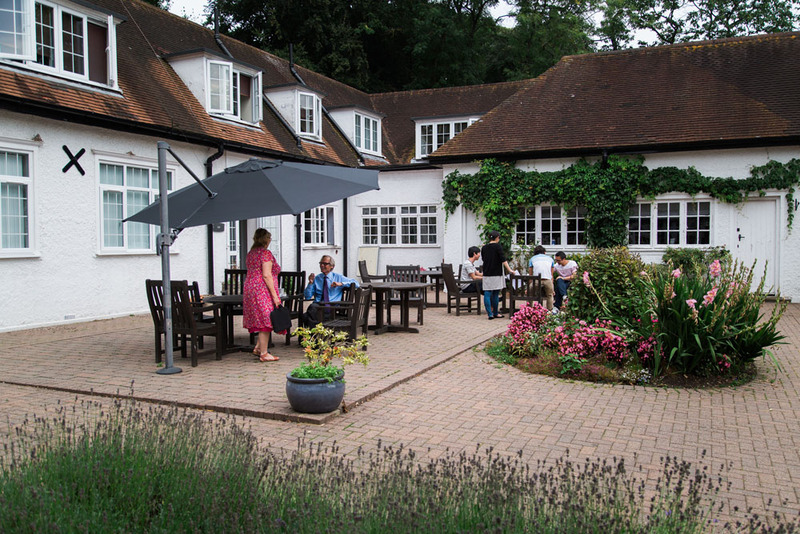 The Quadrangle has access to a private coffee lounge and a courtyard, which is ideal for a working buffet lunch, summer barbeque or alternative break-out space when the weather is favourable. 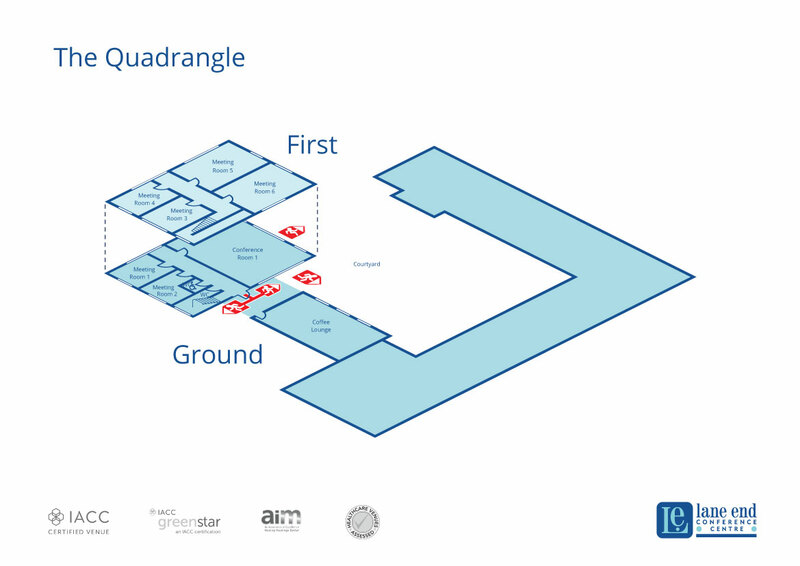 Exclusive use of The Quadrangle can be arranged when the main room and 6 syndicates are confirmed. 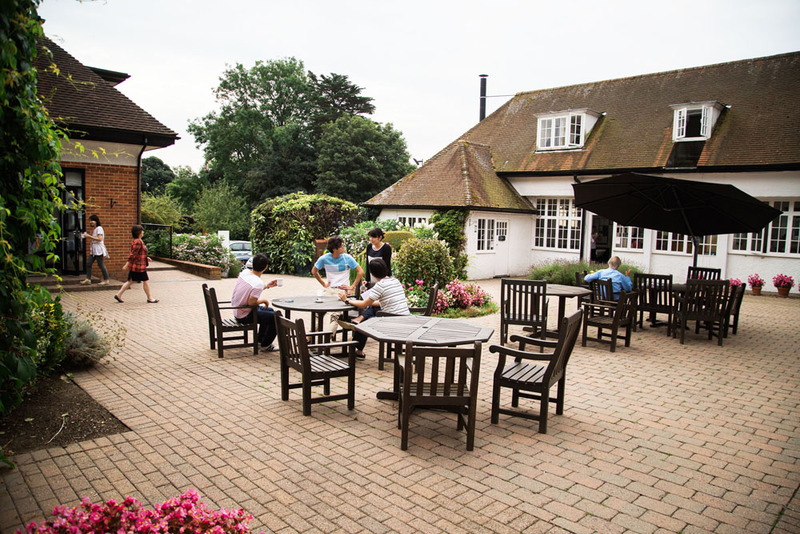 I just wanted to thank you and your team for all of your help and great service for our stay at Lane End last week. 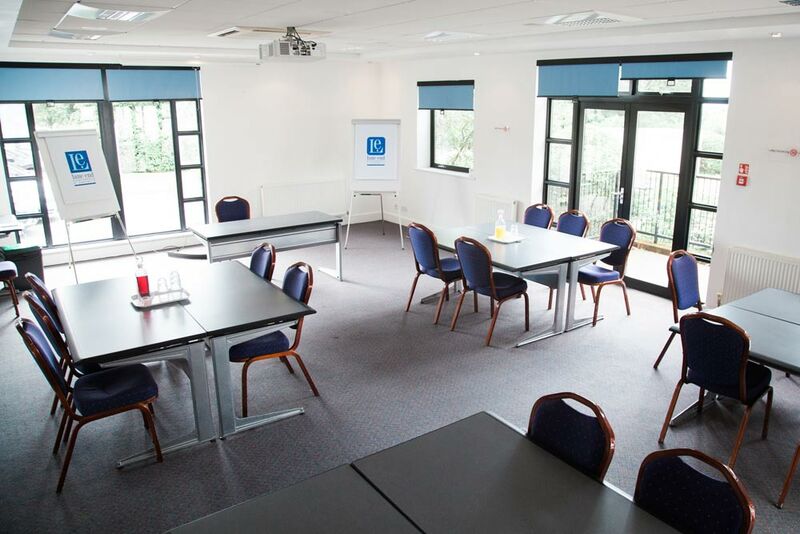 As ever everyone had a great time, the two days training went smoothly and we all felt very looked after so thanks for that. 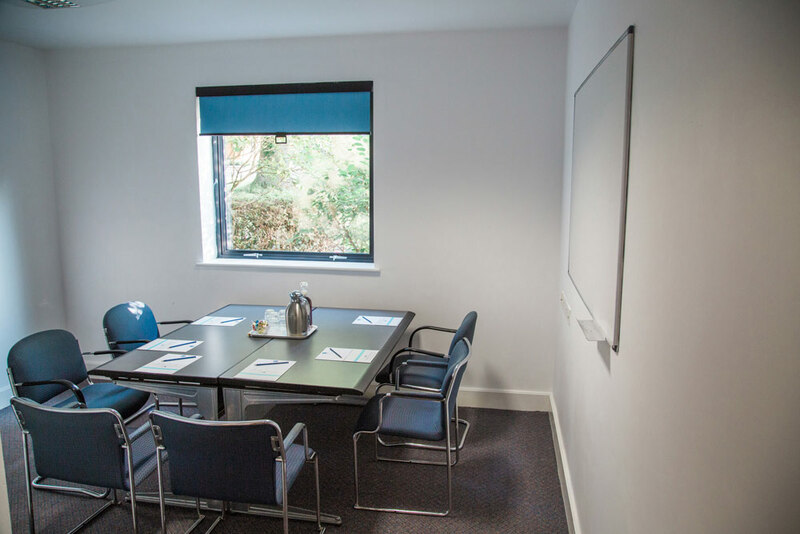 Also, particular thanks to you for being so patient and understanding during the booking process.